At D-Wing Construction, we believe your home should be a place you’re proud to come home to, every day. Let our specialized crews lend a hand in upgrading the performance of your home. 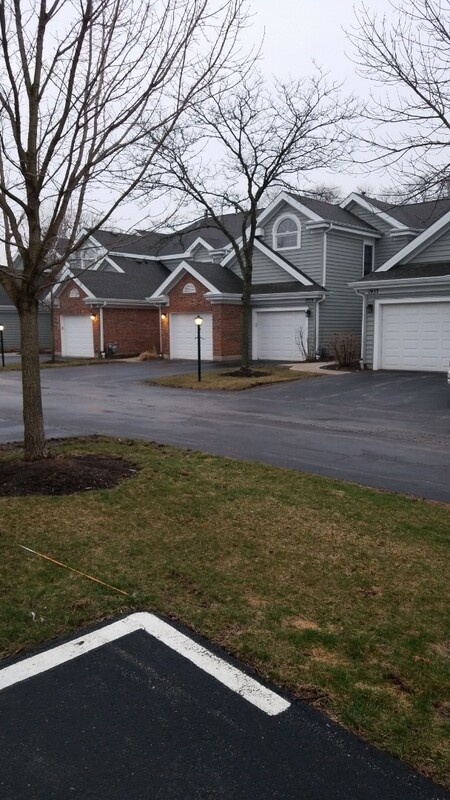 We’ve been rated A+ by the Better Business Bureau and strive to improve the functionality, beauty and safety of homes in Arlington Heights, IL. The windows and doors in your home have many functions. However, if you notice drafts coming from either of these home features, they could be the cause of heating or cooling loss and high energy bills. Eliminate air leakage with help from the professionals at D-Wing Construction. We offer ENERGY STAR® products that are designed to improve the energy efficiency of your home. Additionally, we measure your space to ensure precision installation and a custom fit that prevents air from escaping. You’ll notice a more comfortable living space and even a dip in your energy expenses. Whether you want to make a statement with a new front door or let in more natural light with a large bay window, we offer a wide selection of window and door designs that will fit the lifestyle needs and architecture of your home. Find out how window and door replacement can benefit you. Get Your Free Project Estimate Today! We look forward to working with you on your next home improvement project. 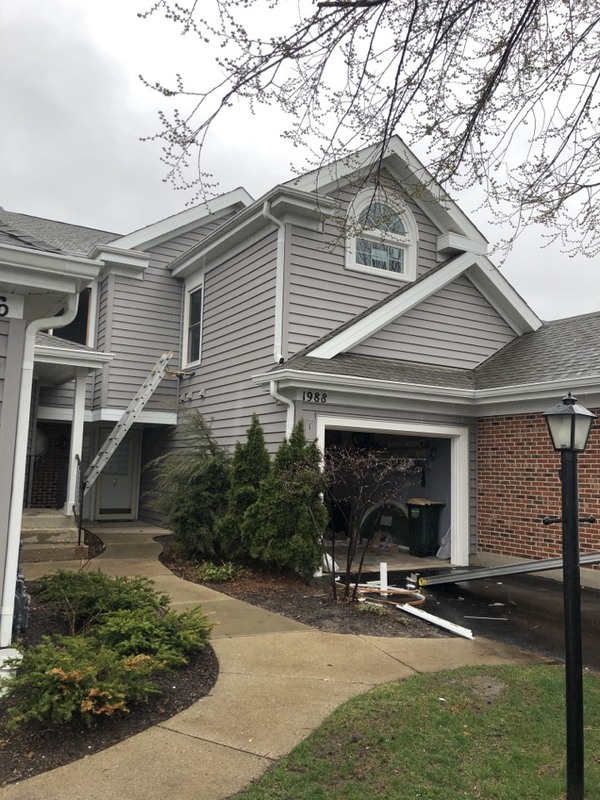 D-Wing Construction specializes in roofing, siding, window and door services for clients throughout Arlington Heights, IL. We’ll be happy to provide you with a free estimate on your upcoming project. Call us at (630) 688-5160 or fill out our online form to schedule your appointment! Another Lindsay Vinyl window install.